Amniocentesis is a prenatal diagnostic test. 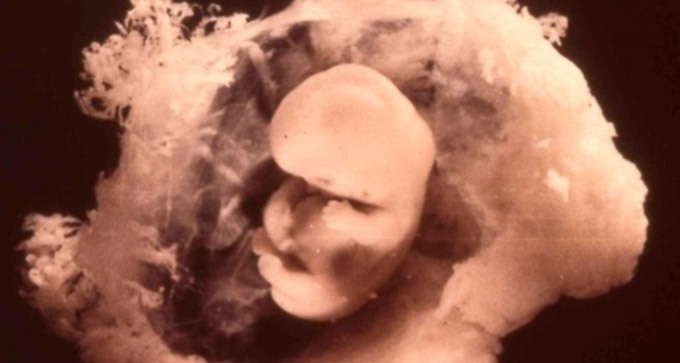 Amniotic fluid is analyzed to identify, where present, chromosomal anomalies and, as a consequence, the correlated genetic pathologies, such as Down’s syndrome (trisomy 21), Edward’s syndrome (trisomy 18), Patau’s syndrome (trisomy 13), Turner’s syndrome (monosomy X), cystic fibrosis, Spina Bifida, anencephaly and Tay Sachs disease, This type of prenatal diagnosis is often recommended by geneticists and gynecologists for women over 35 and those with risky pregnancies. Biocell Center offers a service of cryopreservation of a part of the amniotic fluid collected, thus preserving the cells contained. There is no change to the standard amniocentesis procedure. The first 3 ml of amniotic fluid can be cryopreserved: after collection, the sample has to be kept at room temperature, inserted in the kit provided and sent directly to Biocell Center’s laboratory where it will be processed and cryo-preserved. The gynecologist transfers the first amount of amniotic fluid that is extracted into the kit that is given him by Biocell Center, containing sterile tubes and specific instructions regarding the method. The tube is then sealed in the given security container and sent to Biocell Center’s labs.